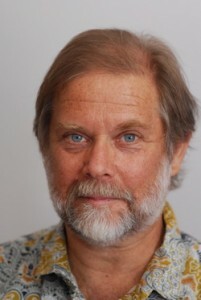 David R. Loy is a professor, writer, and Zen teacher in the Sanbo Zen tradition of Japanese Buddhism. He is a prolific author, whose essays and books have been translated into many languages. His articles appear regularly in the pages of major Buddhist journals, as well as in a variety of scholarly journals. Many of his writings, as well as audio and video talks and interviews, are available on the web. David lectures nationally and internationally, focusing primarily on the encounter between Buddhism and modernity: what each can learn from the other. He is especially concerned about social and ecological issues. He also leads meditation retreats. Can Buddhism help us understand the ecological crisis?